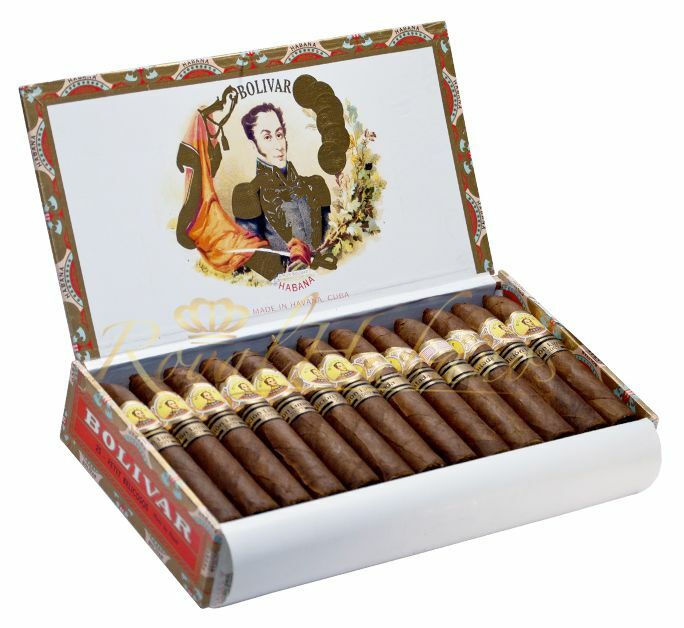 First Limited Edition released within the Bolivar brand. With earthy spiciness, wood and black pepper notes, this cuban cigar is one of the most full bodied cigars existing, typical on the Bolivar brand and making this particular smoke a first choice for the experienced cuban cigar lovers. It is perfect for aging.